Chipotle Mexican Grill is teaming with esports squad TSM to launch of a burrito-filled giveaway and a chance to play with Fortnite staple Daequan. Starting today and running through Oct. 6, Chipotle lovers and Fortnite players can enter the #BurritoRoyale sweepstakes, keep an eye Daequan’s Twitter feed to see when Daequan announces the opening of the sweepstakes. 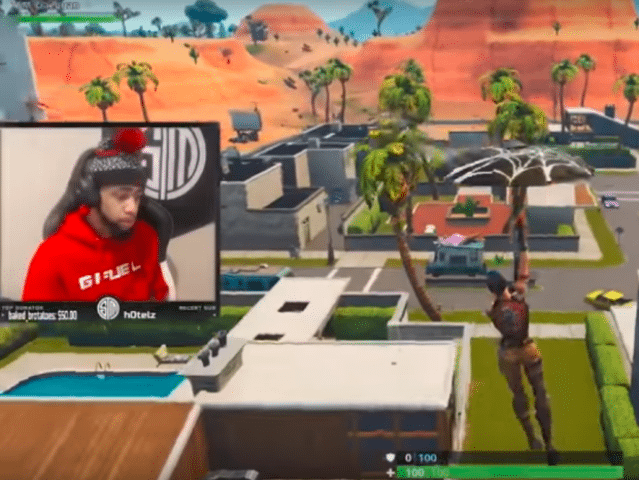 From there, simply like and re-tweet Daequan’s tweet and fans will be automatically entered for a chance to play with Daequan.